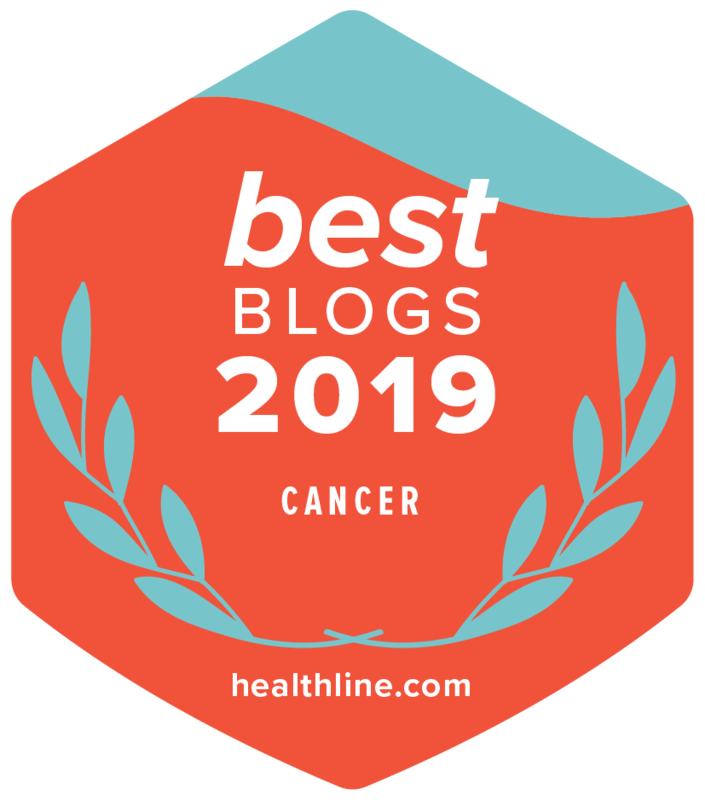 Voices on Cancer is an award-winning Lineagotica Blog series where advocates share their stories and the lessons they have learned about being a cancer advocate. Bárbara Segarra-Vázquez, DHSc, has been on the faculty at the University of Puerto Rico for 30 years and is the Dean of the School of Health Professions. She is one of the principal investigators of the Hispanic Clinical and Translational Research Education and Career Development (HCTRECD) program funded by the U.S. National Institutes of Health. Dr. Segarra-Vázquez is an active volunteer and advocate for many cancer-related initiatives.